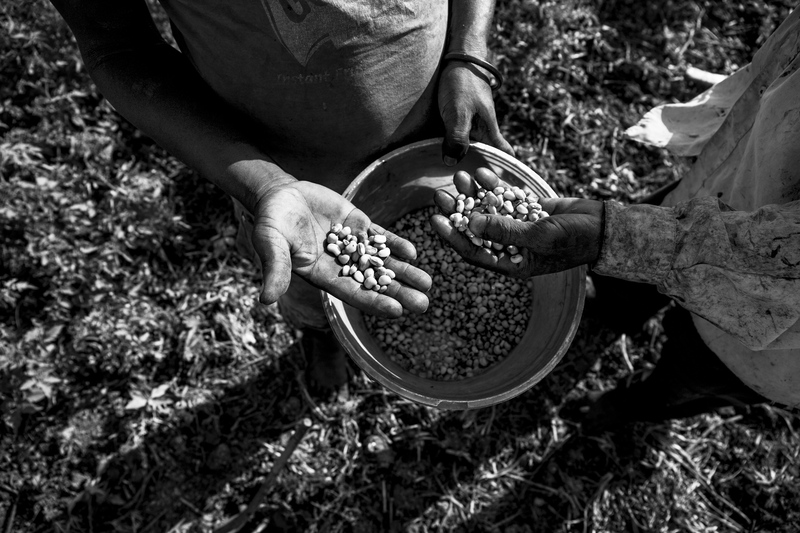 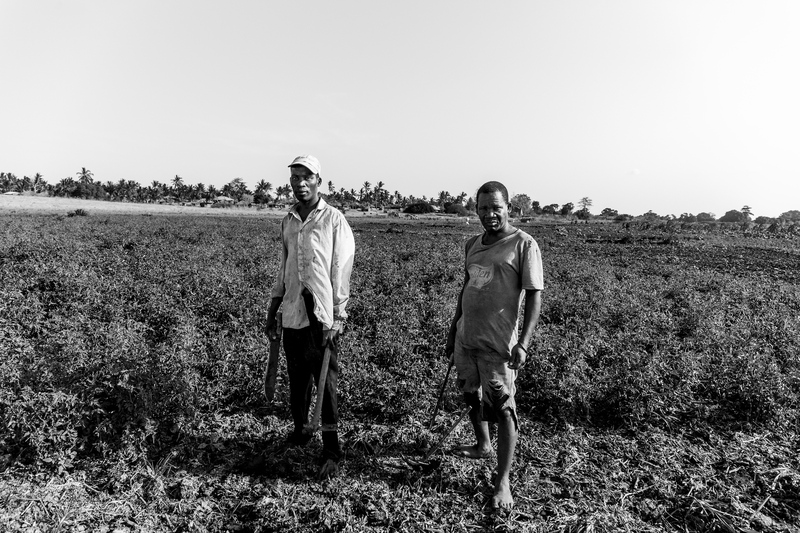 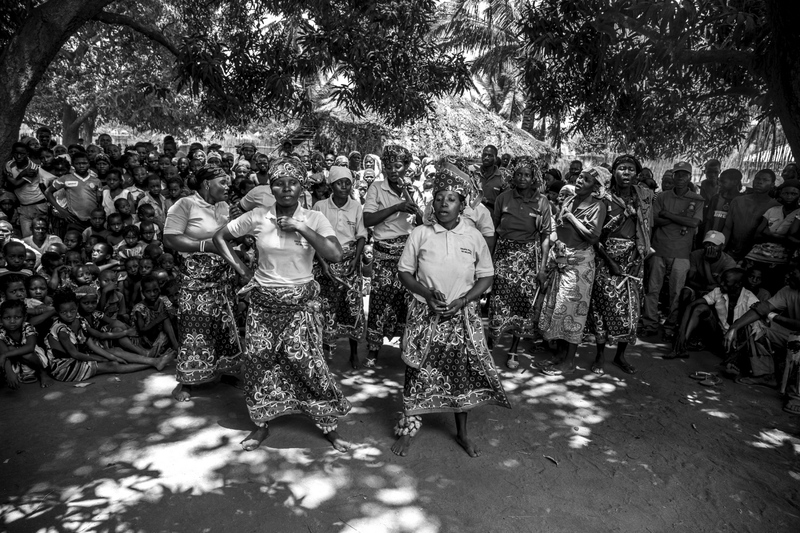 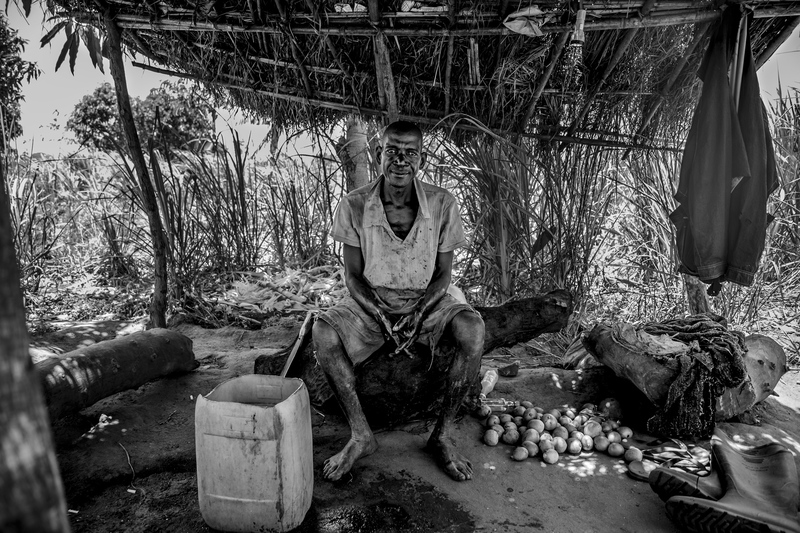 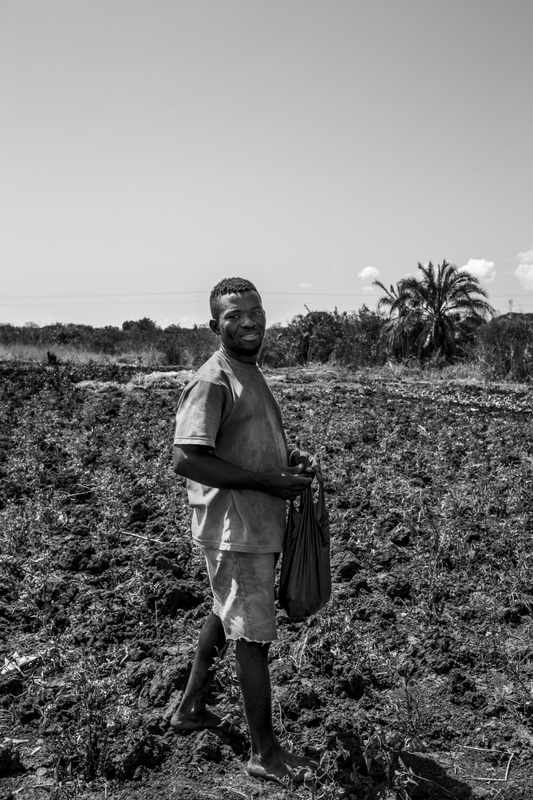 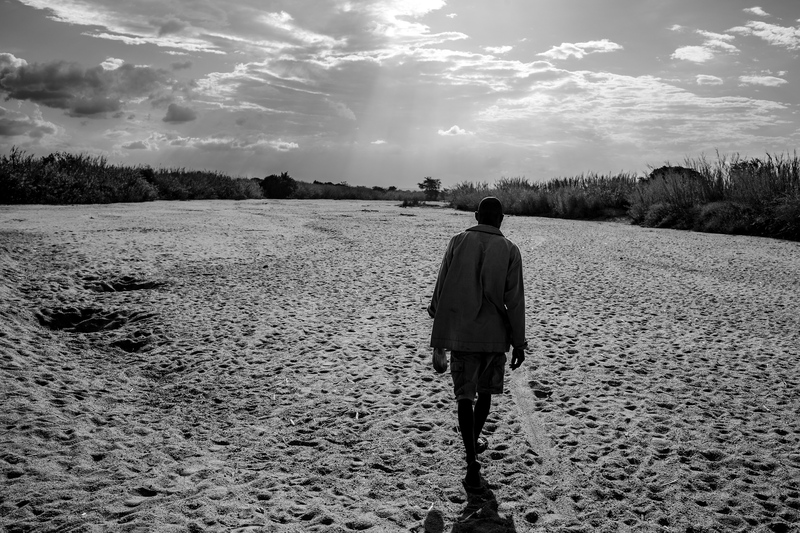 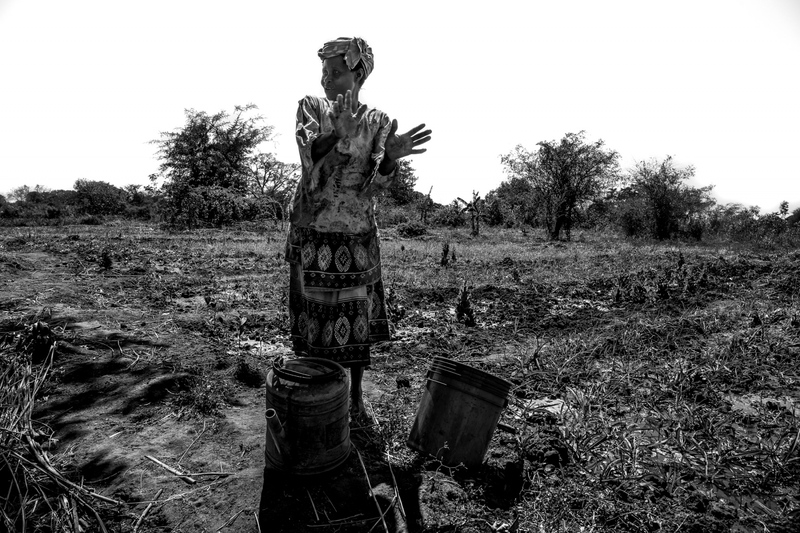 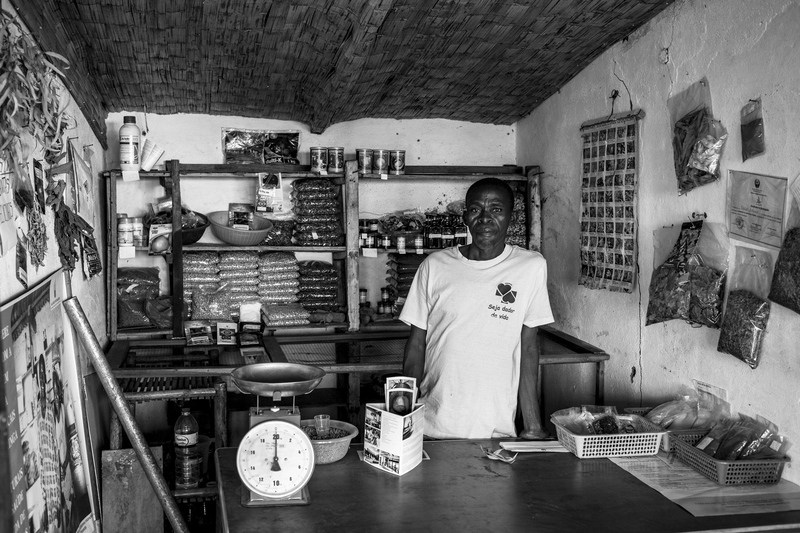 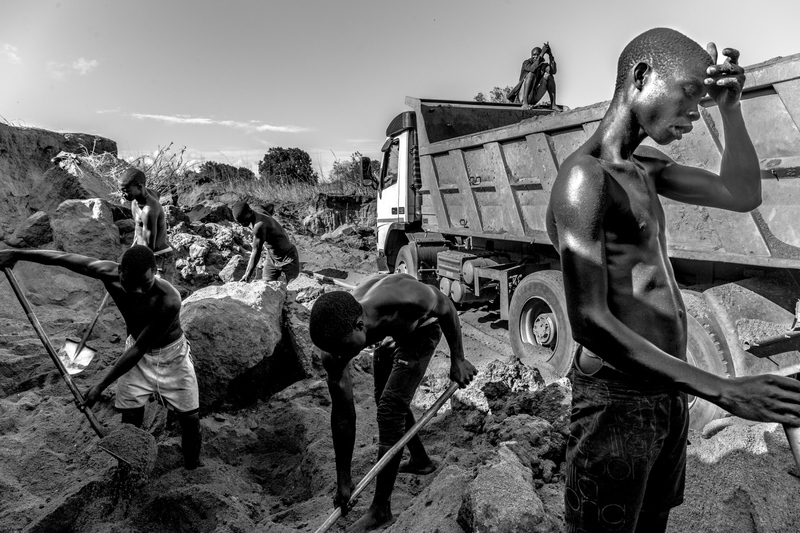 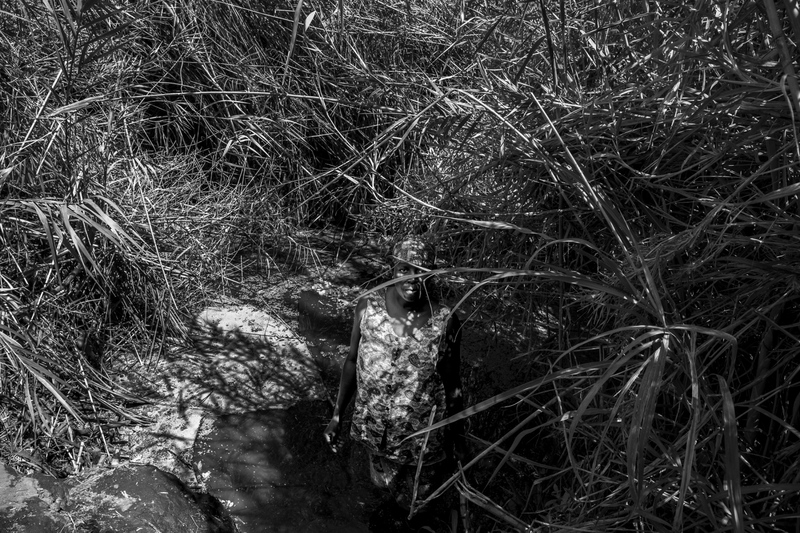 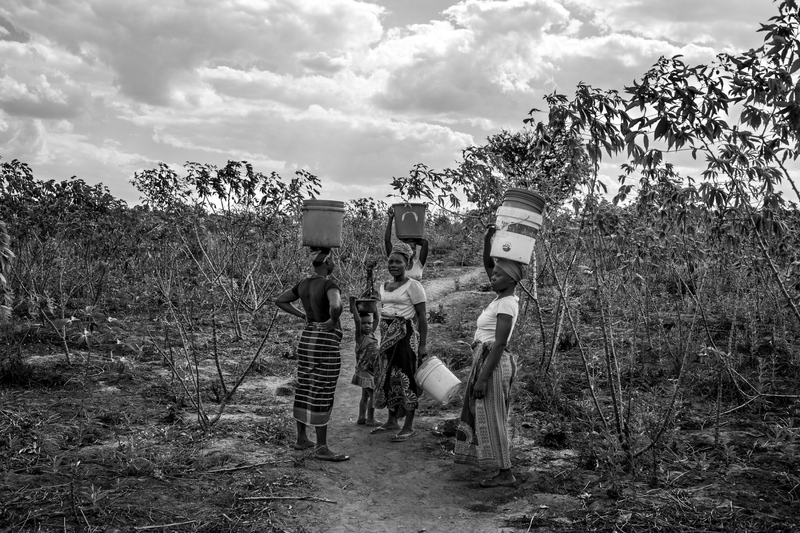 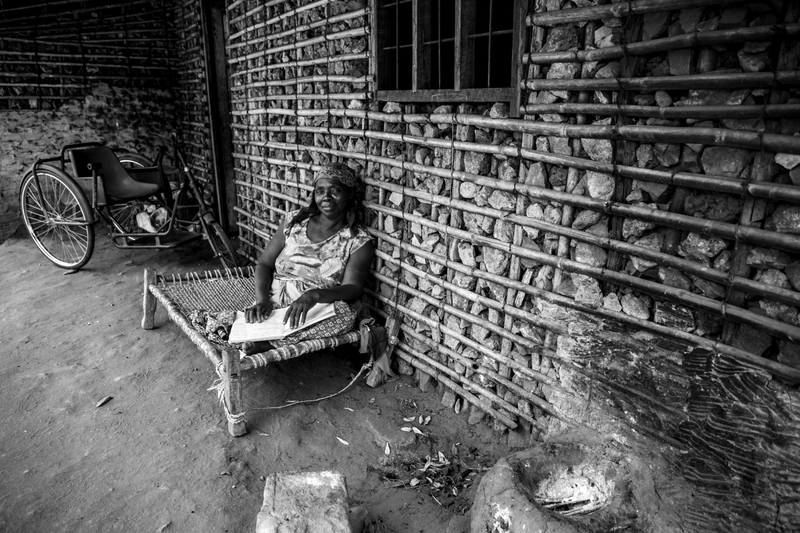 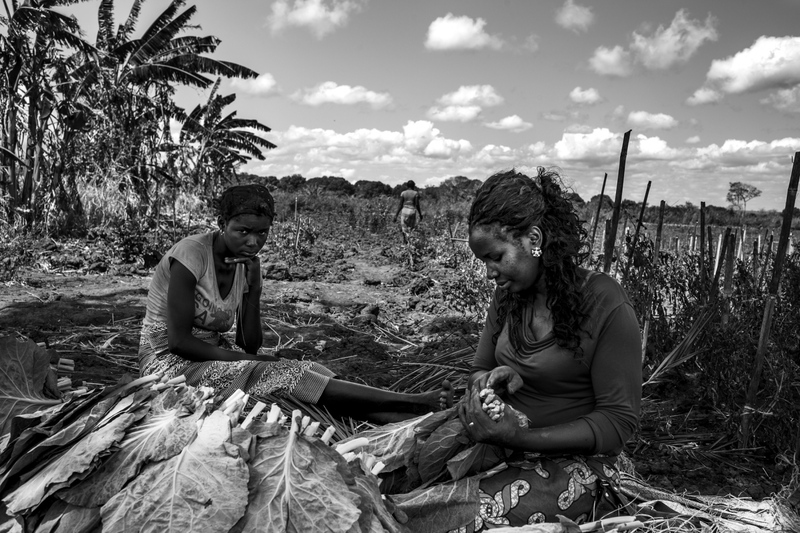 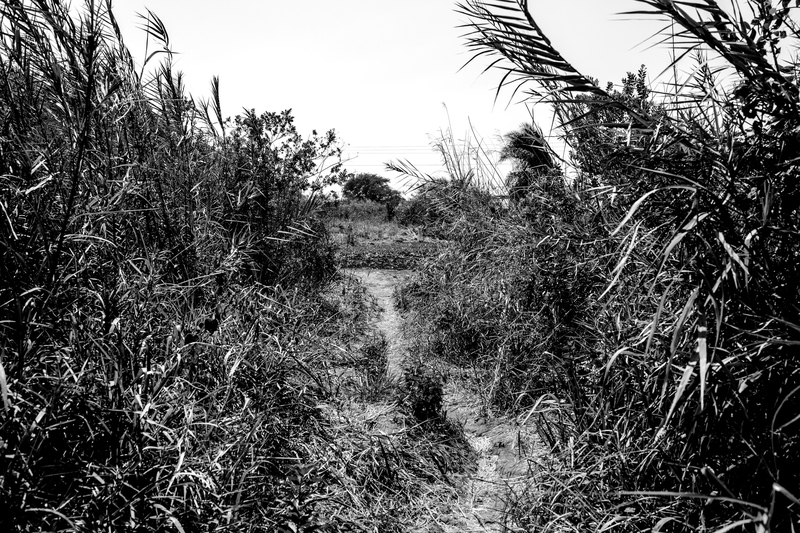 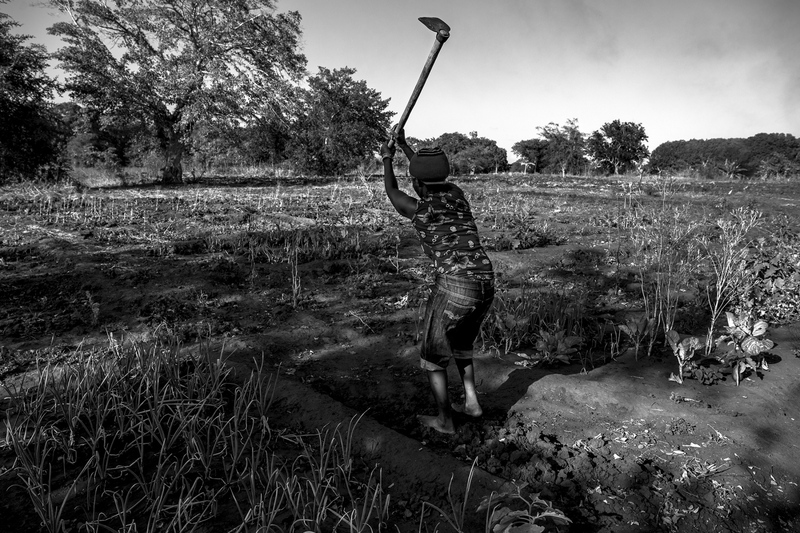 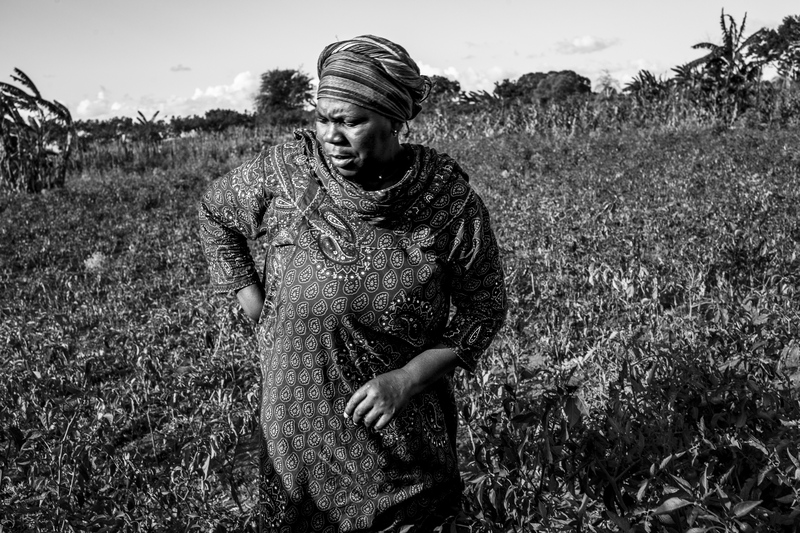 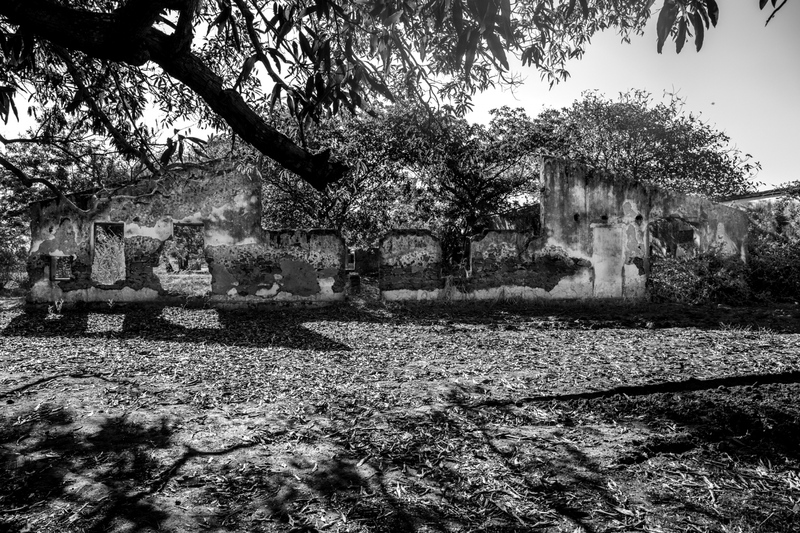 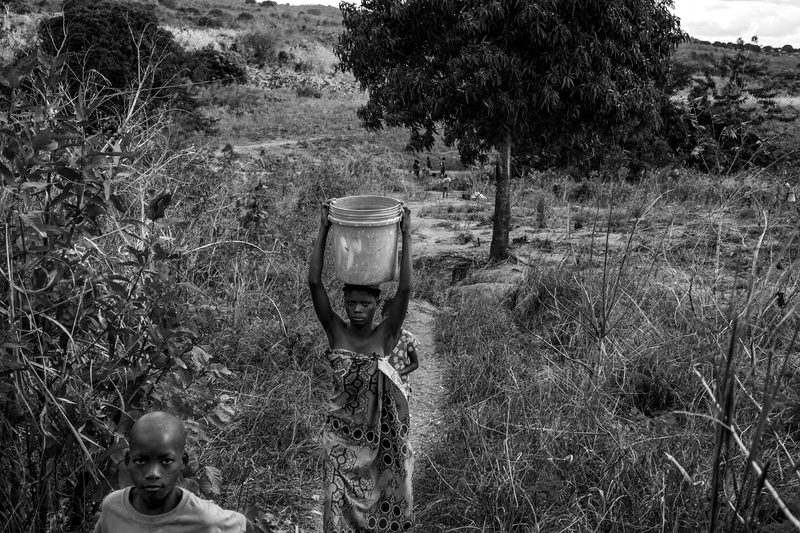 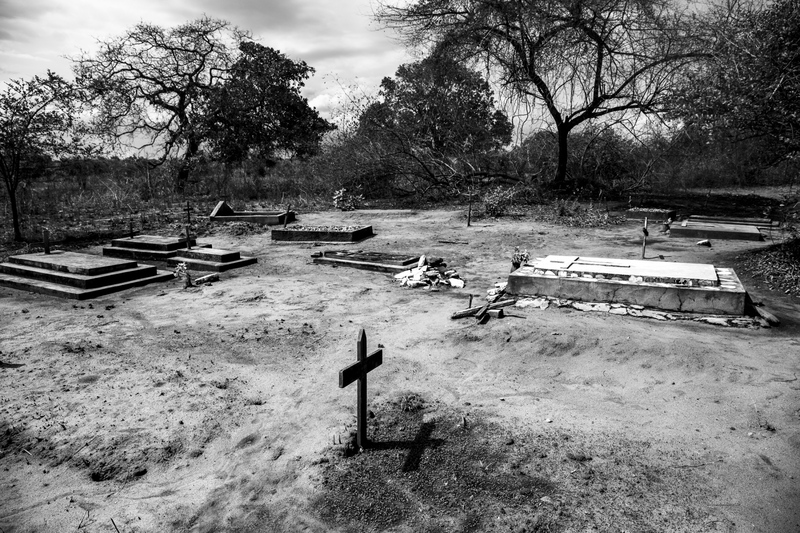 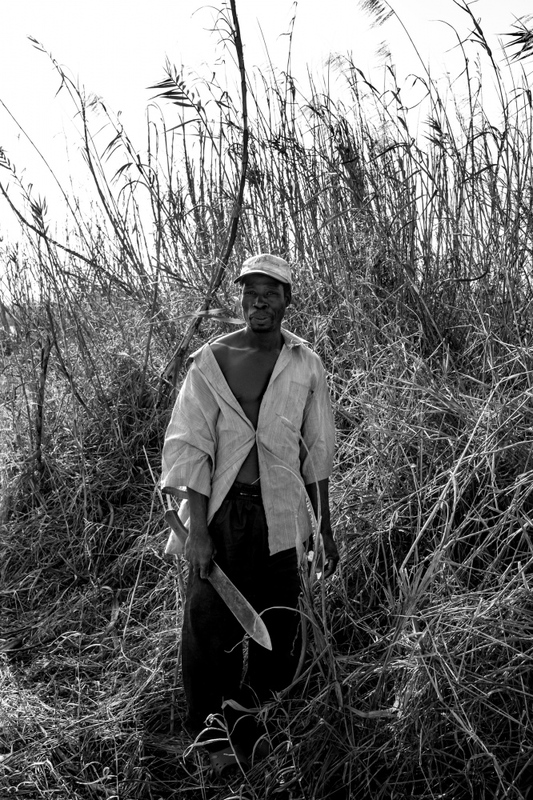 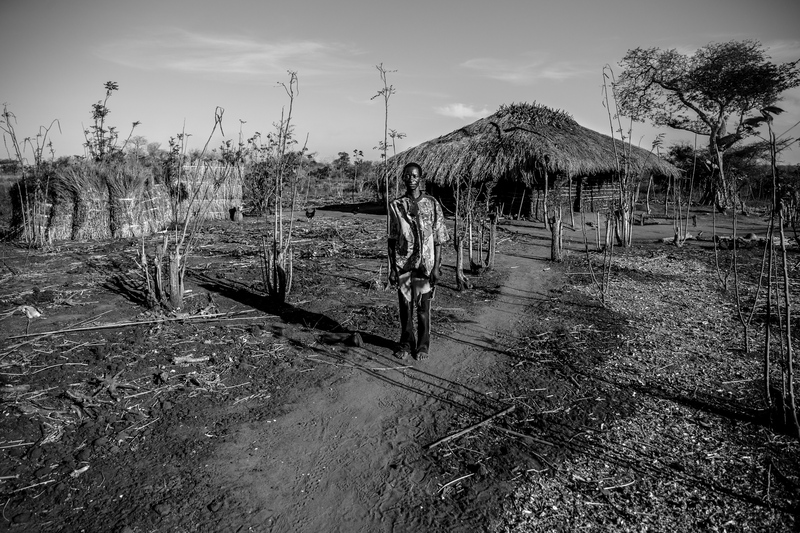 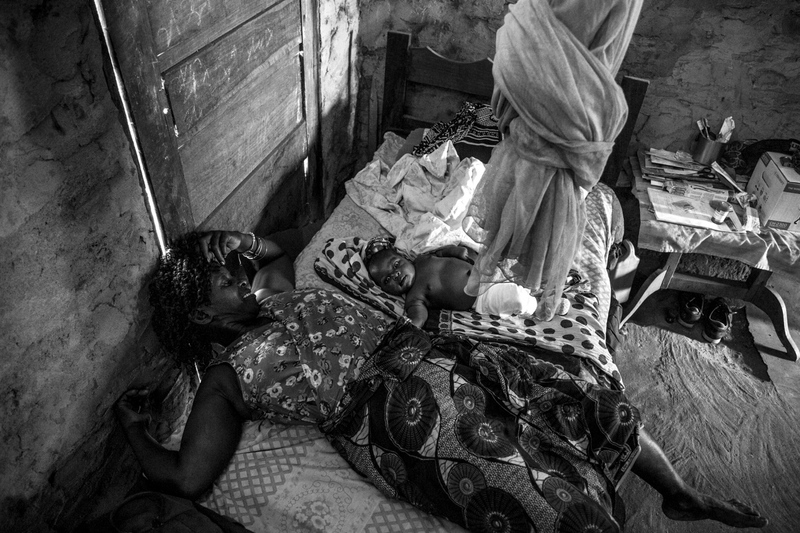 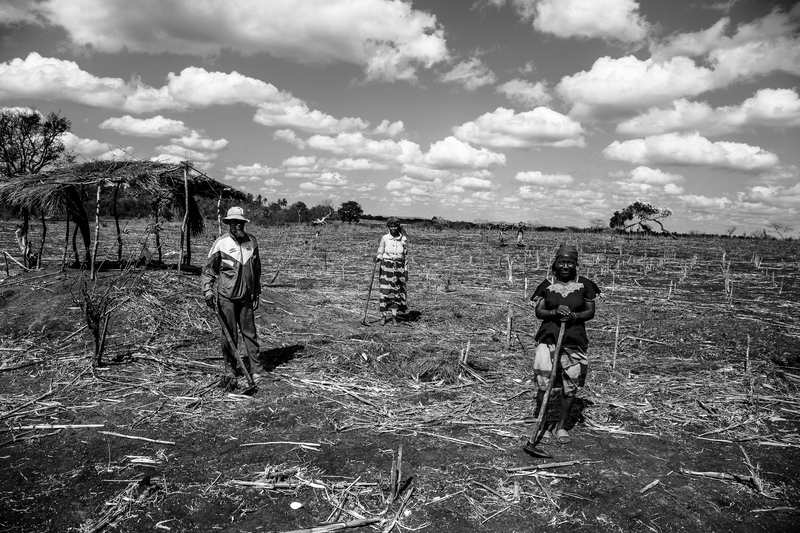 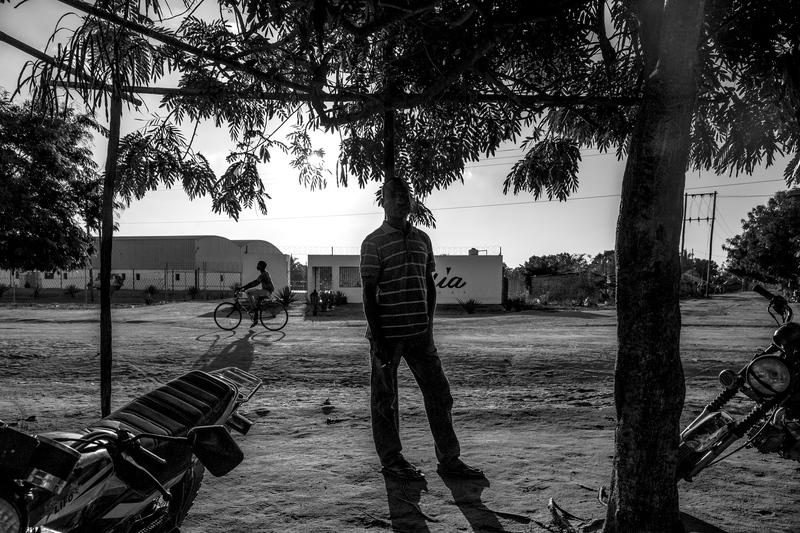 Simone Filpa Photography | "As Nossas Machambas"
"As Nossas Machambas" is the result of anthropological research within the agricultural practices in the North of Mozambique. 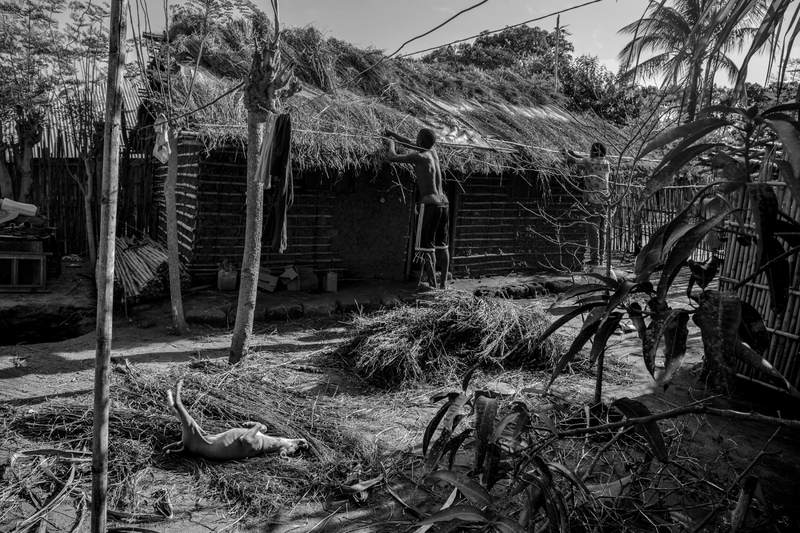 In 2017 I spent 5 months living in Namuapala, a small village located in the District of Metuge. 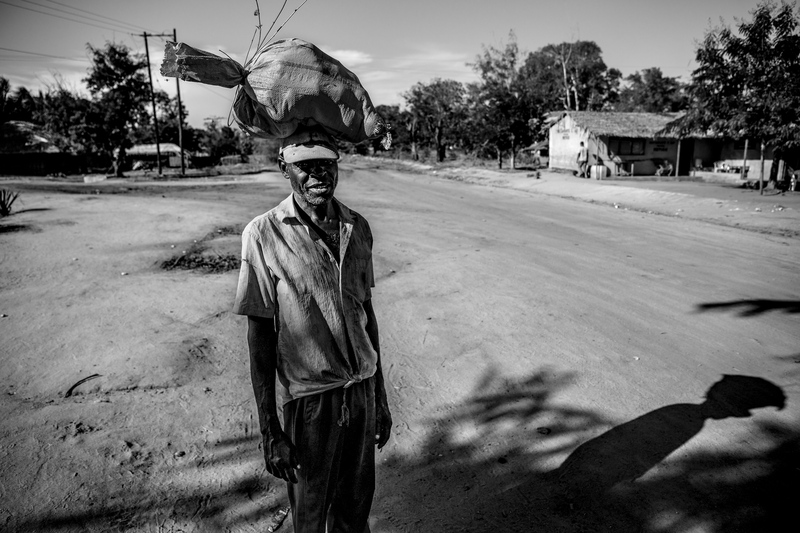 During my stay I interviewed local people to investigate the relationship between the environment and the population. 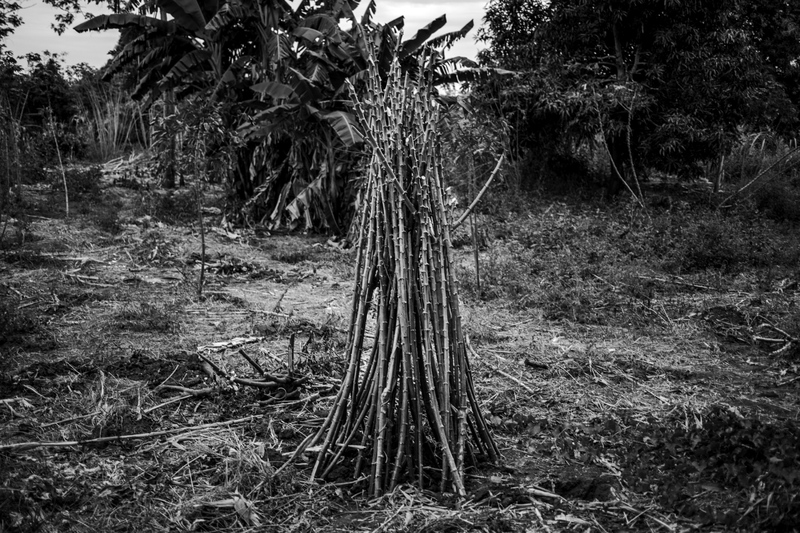 I focused on agricultural practices but also on environmental disaster, indigenous rituals and relationship between the government and displaced people. 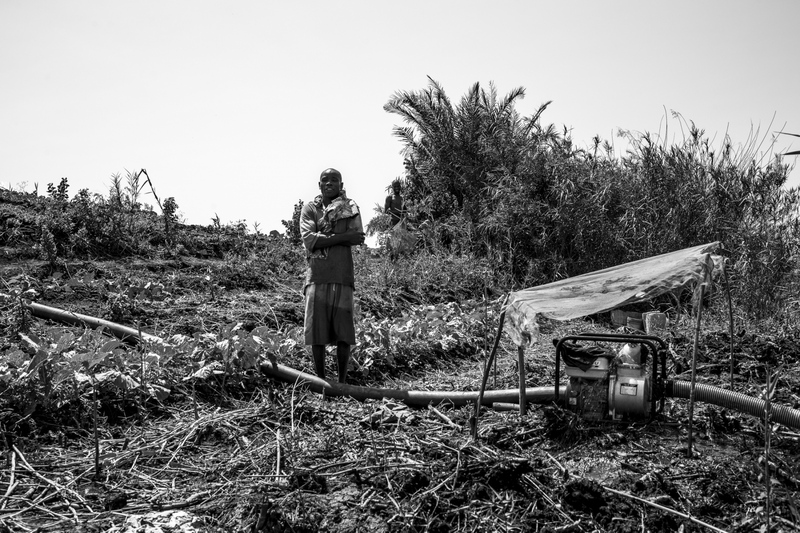 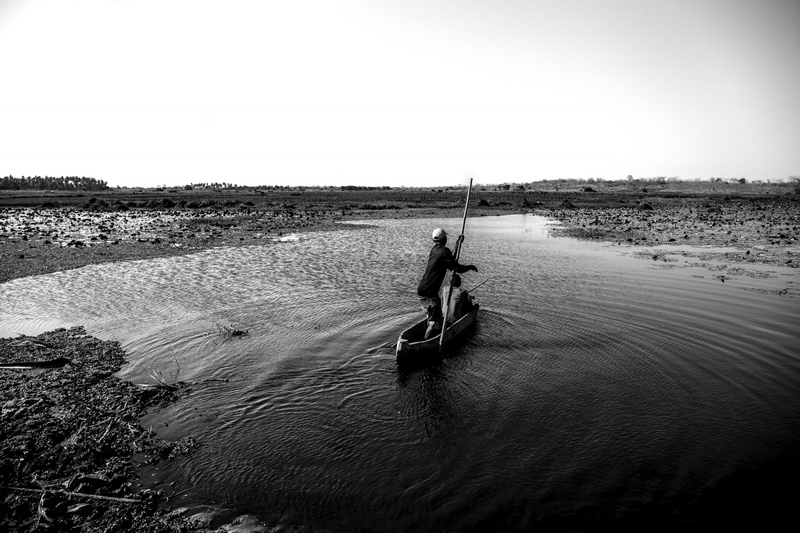 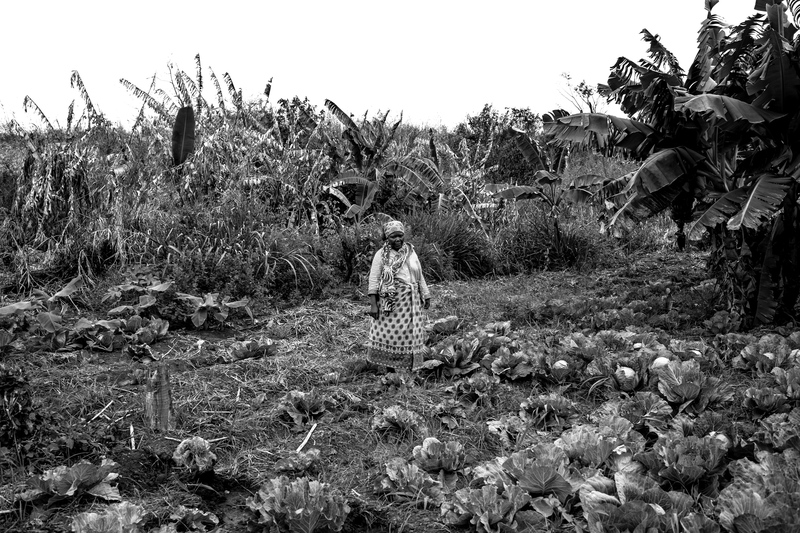 Typical of ethnographic research, the local approach allowed me to document an aspect of everyday life of peasants local communities in this area.